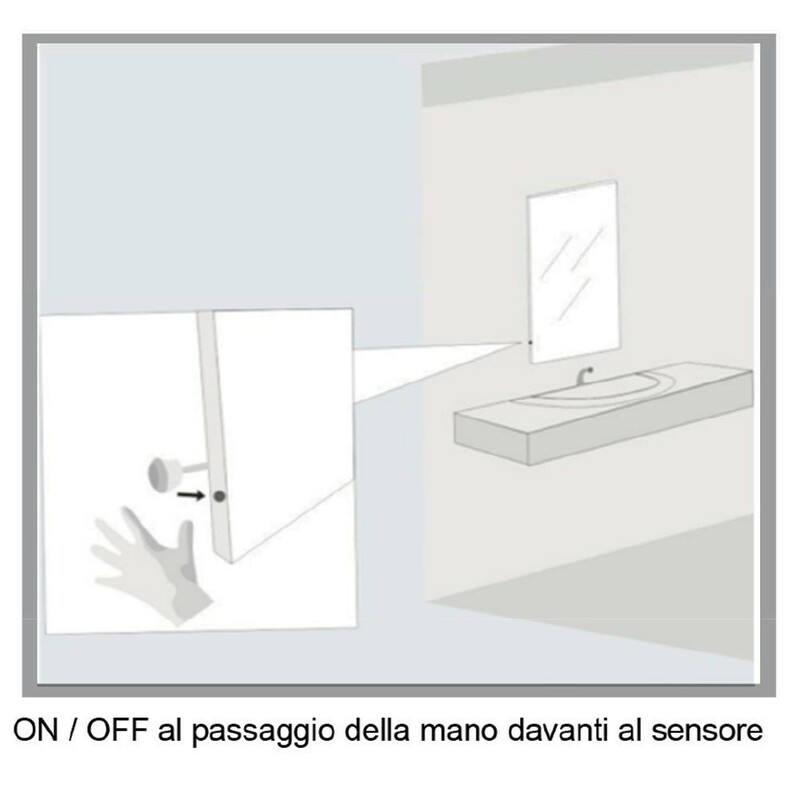 - Switch to the ON state by passing the hand from 1 to 5 cm in front of the sensor, when the light is off. 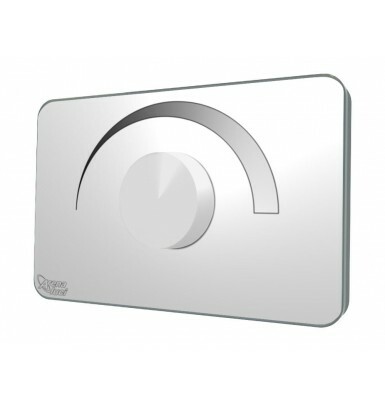 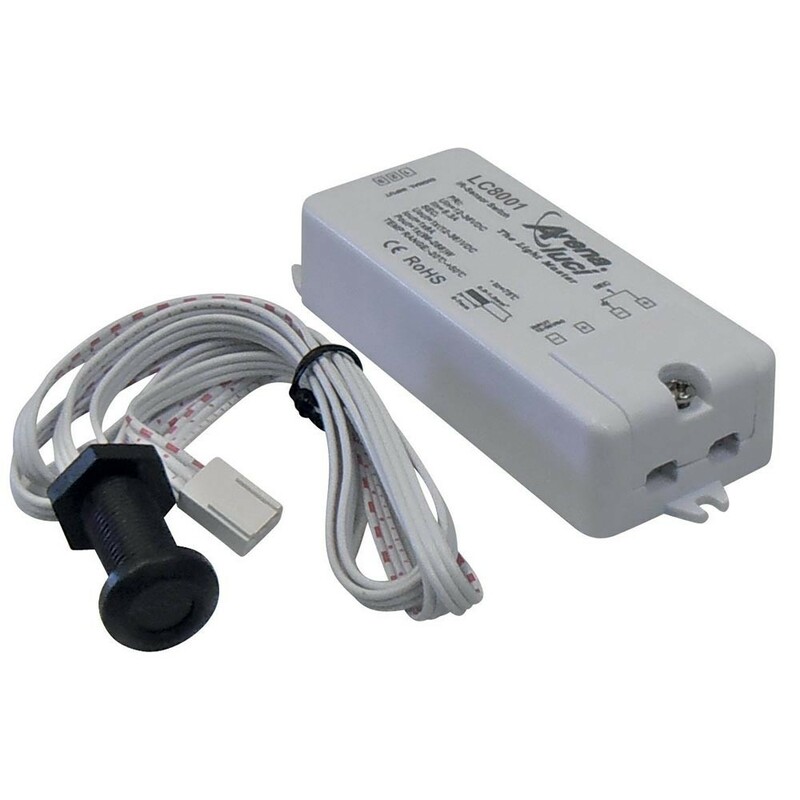 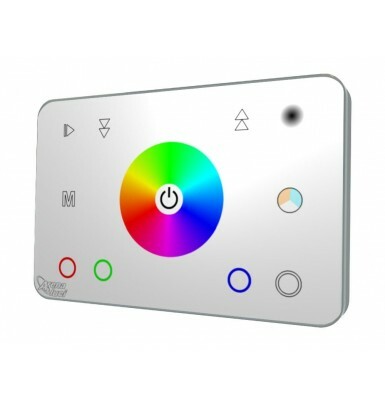 - Switch to the OFF state by passing the hand from 1 to 5 cm in front of the sensor, when the light is on. 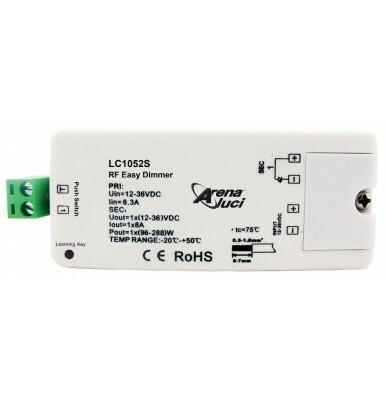 - Detection range: 1-5 cm. 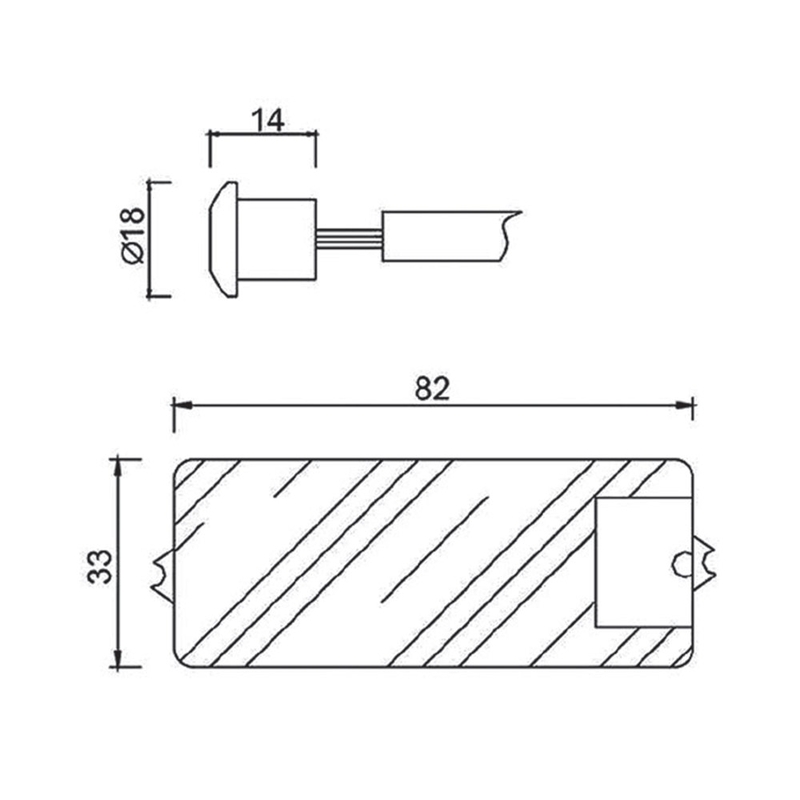 - Hole diameter for recessing the sensor ø 18mm. 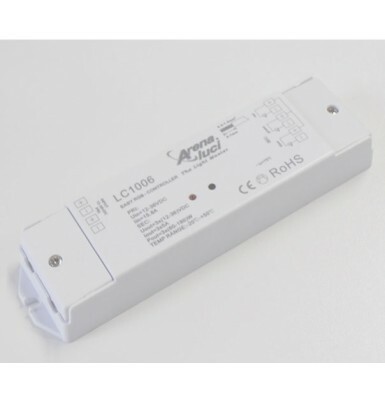 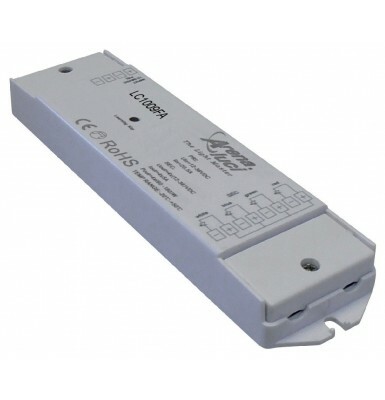 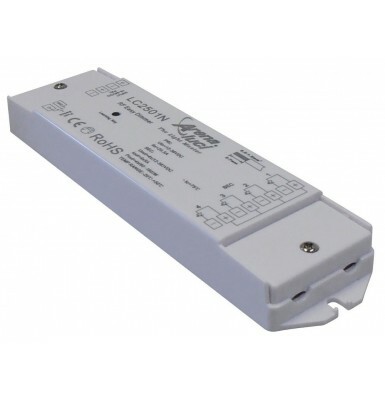 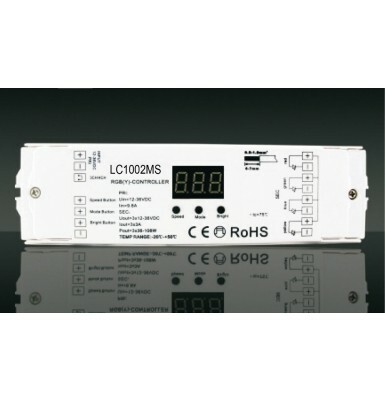 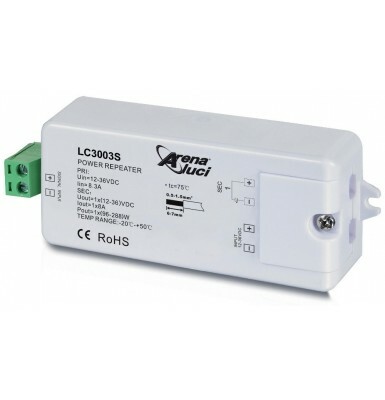 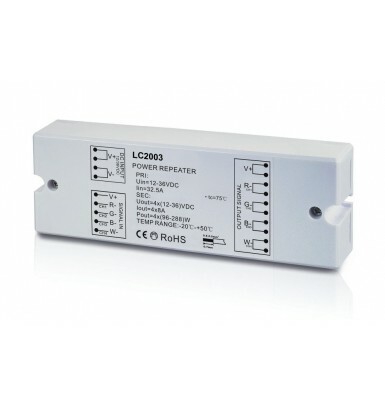 - Suitable for loads operating at 230Vac, such as power supplies for LEDs, LED lamps and halogen lamps. - Ideal for installations in furniture, mirrors, kitchens etc.